The 4VG63 four-way Solenoid Valve incorporates numerous features to ensure smooth operation and long-service life. This affordable solenoid utilizes a patented, virtually burnout proof coil design. The balanced poppet pilot valve delivers high flow, precise repeatability and consistent operation. The large spool provides maximum shifting forces, even at minimum operating pressure. The one-piece, rubber bonded seal spool offers extended life and ease of maintenance. 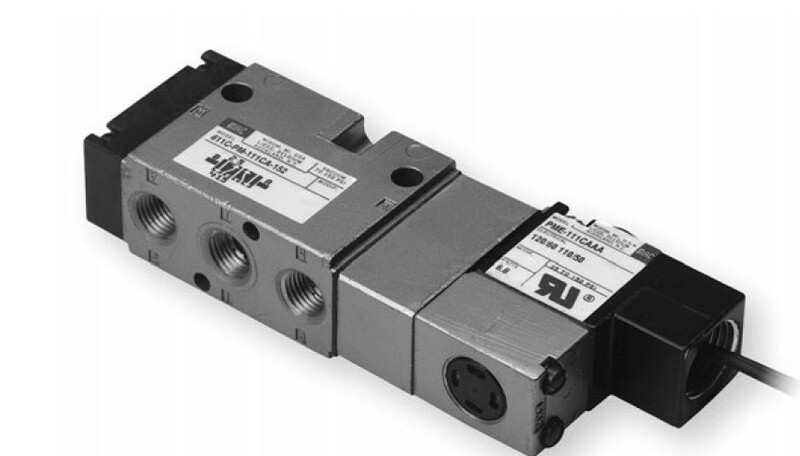 This combination of features results in a solenoid that provides millions of stick-free cycles.